4k00:12Abstract colorful bubbles marble background with milk oil and soap. 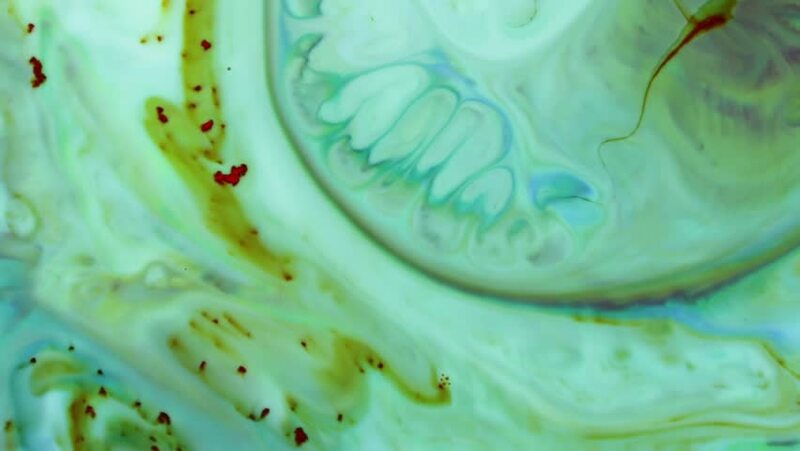 Colored inks react to a drop of liquid soap in the oil. hd00:21Abstract Liquid Painting Texture. This 1920x1080 (HD) footage is an amazing organic background for visual effects and motion graphics.